The concept and word Reiki (spoken: Ree-Kii) comes from Japan. It’s the expression for the universal life energy. The Chinese might call it Chi. It’s defined as being that power which acts and lives in all created matter. 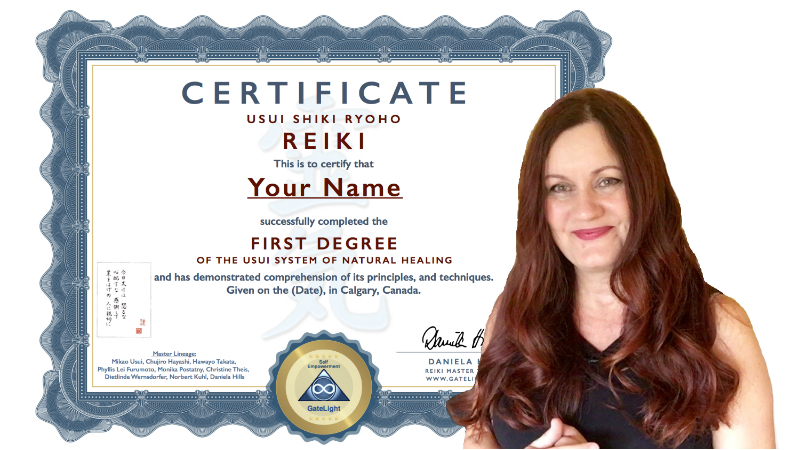 Learn Reiki in Calgary and find out more. Hence, the Reiki healing method is to channel the universal life energy. It’s given to oneself, or to others, by gently laying ones hand on or slightly above the body. The one who provides the Reiki-Energy, the giver, is the channel for the energy, and through the hands this energy is given to the receiver. Reiki is an inspired healing art of USUI Mikao Sensei (1865-1926). Usui attained enlightenment, and a healing ability was bestowed upon him in 1922, at the age of 57. This happened while he was fasting and meditating on the sacred mountain of Mount Kurama in Kyoto. Recently scholars have discovered other similar form of Reiki healing systems like Reiki Ryodo, which existed before Usui. Reiki works on a physical level, and it’s relaxing and pleasant. Hence, on the emotional level it creates confidence in oneself, and in others. It helps to strengthen the zest for life. It makes you feel more balanced. Reiki works on the mental level too, helping you to cope with everyday stress. On the spiritual level, Reiki helps and guides you to develop your spiritual growth. Is it time to change your life? Do you want more balanced, energy and happiness? It’s great getting a Reiki treatment, but there’s nothing like doing it yourself. It helps you to take back control in your life. Do you want to take your life back, and reenergizes it? 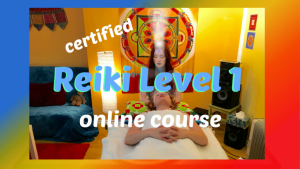 In conclusion, If you want to become empowered in your spiritual growth: Learn Reiki level 1 now!